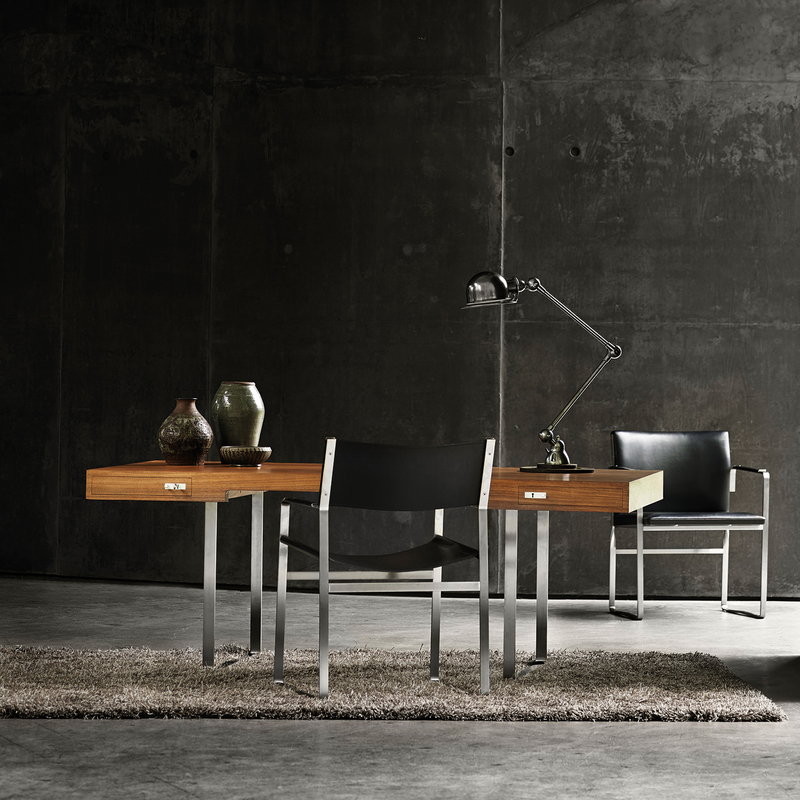 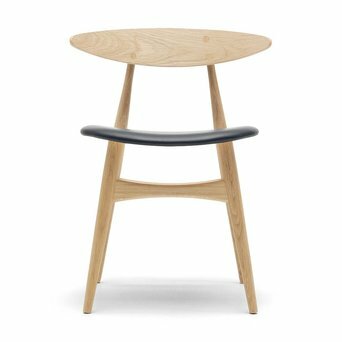 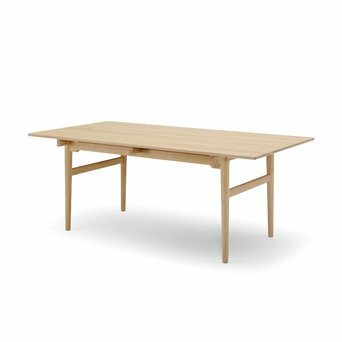 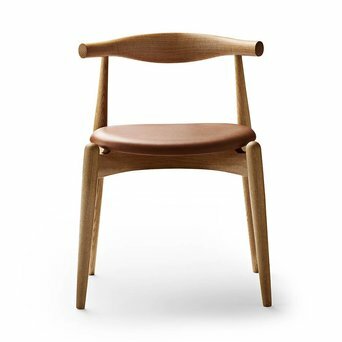 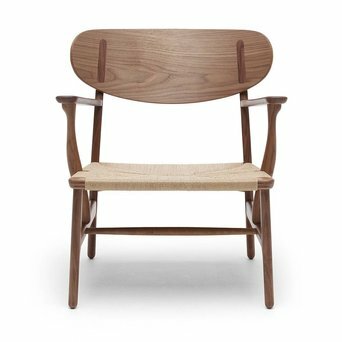 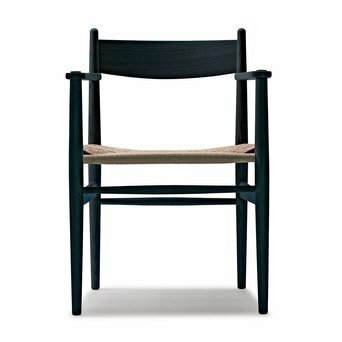 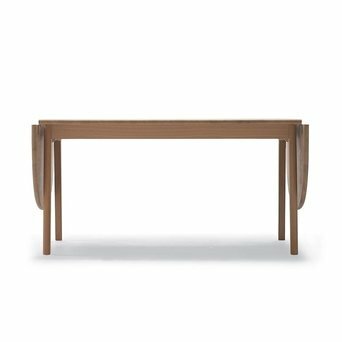 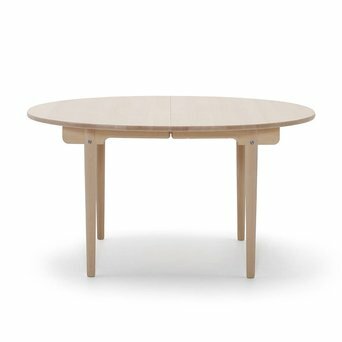 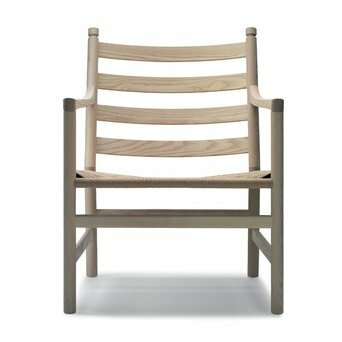 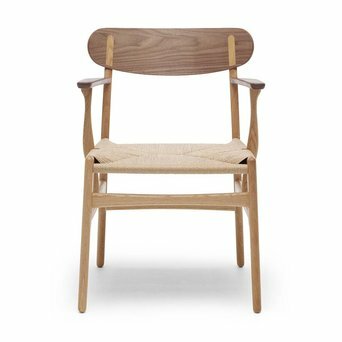 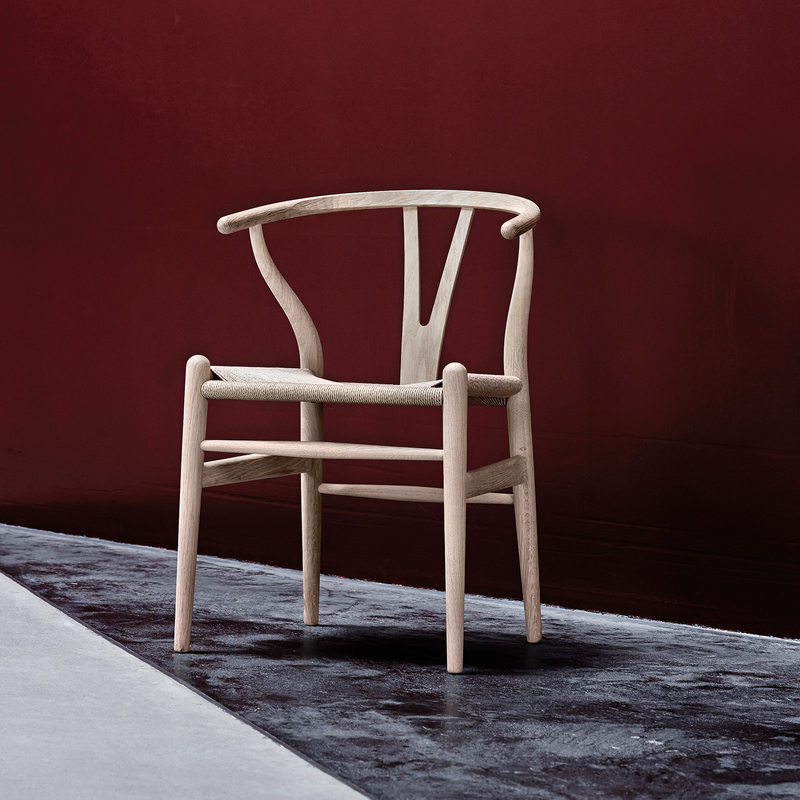 Carl Hansen & Son has an extensive collection of handmade wooden furniture. 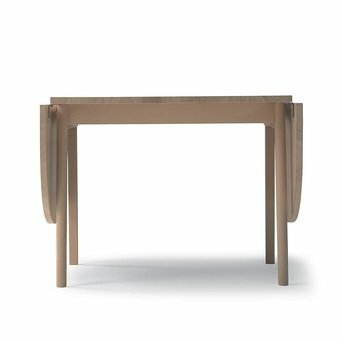 Craftsmanship and quality are central here. 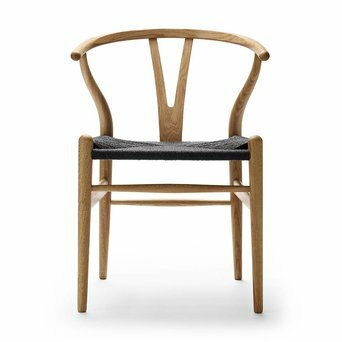 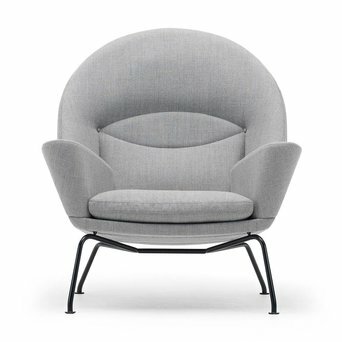 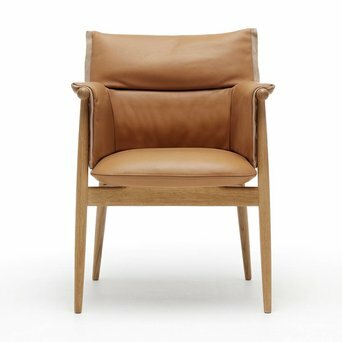 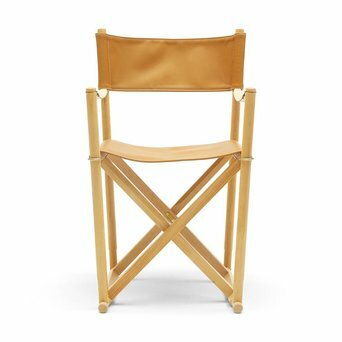 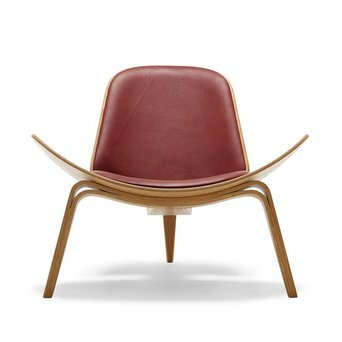 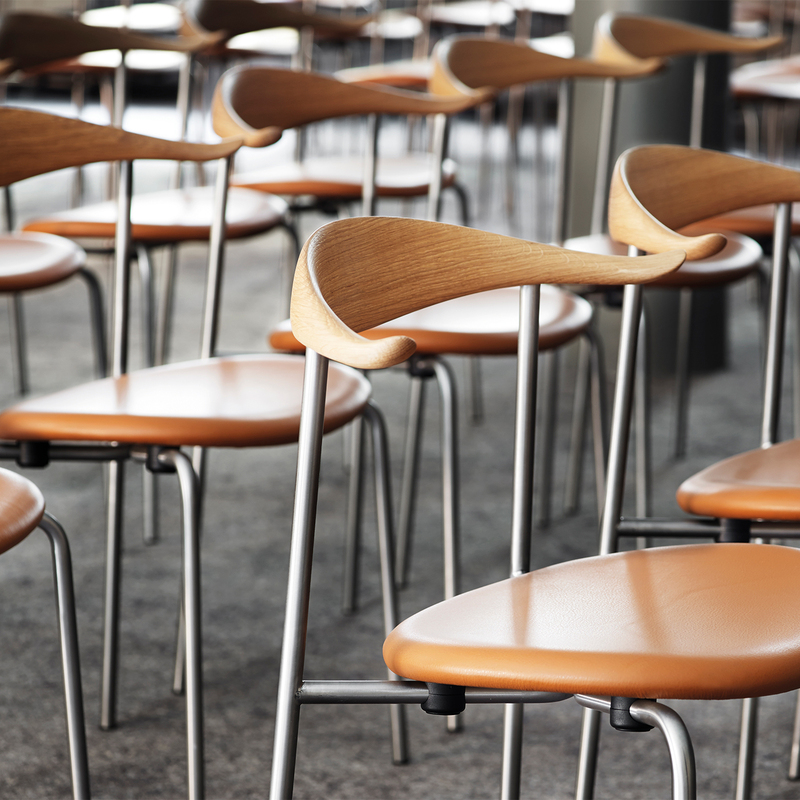 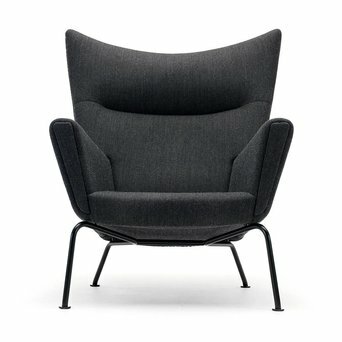 The best-known chair in the collection is the Wishbone chair, with its timeless design. 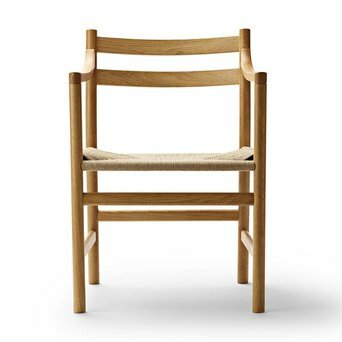 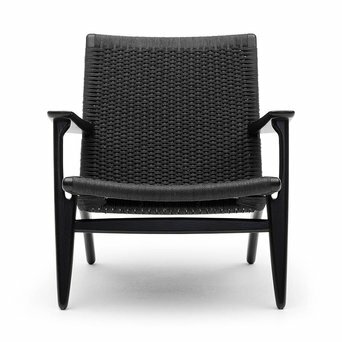 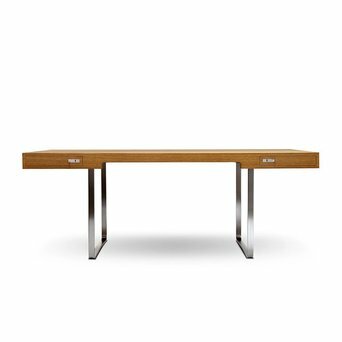 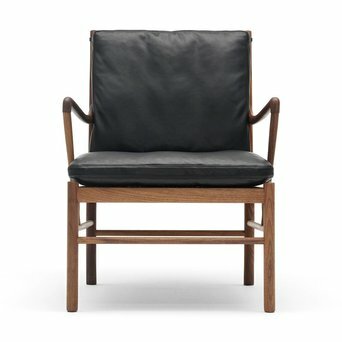 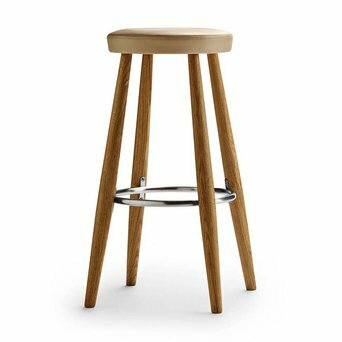 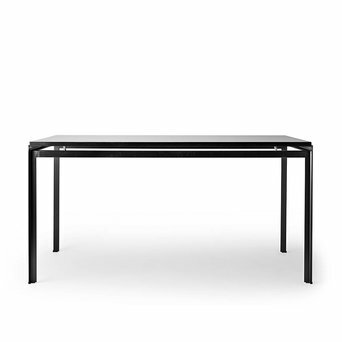 Are you looking for a Carl Hansen & Son product that’s not displayed on our website?  Send us an offer request, because we can deliver the complete Carl Hansen & Son product collection.